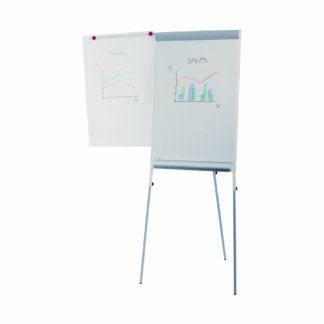 The Rocada Transformer Multi-Functional Flipchart can also be a magnet board or table. 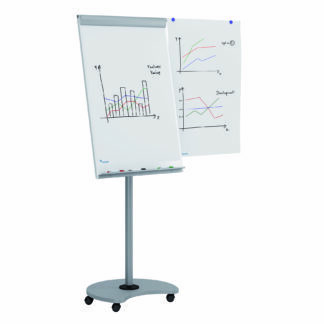 Flipchart height: 59 to 74-4/5″. 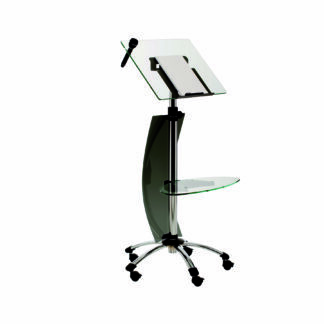 Table height: 43-1/3 to 59″. Made steel and melamine. 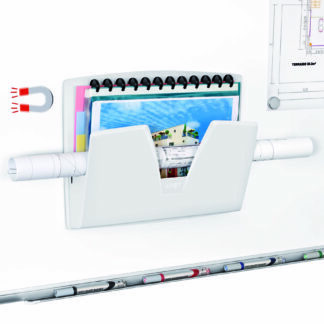 Also include 2 telescopic arms, 5 locking wheels and 20 sheets of paper. 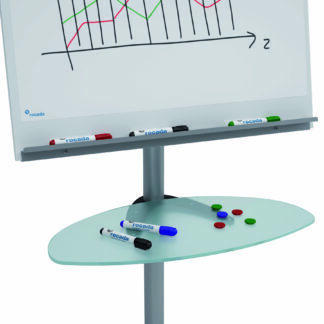 The Rocada Transformer Multi-Functional Flipchart and Table is the ideal choice for any office. 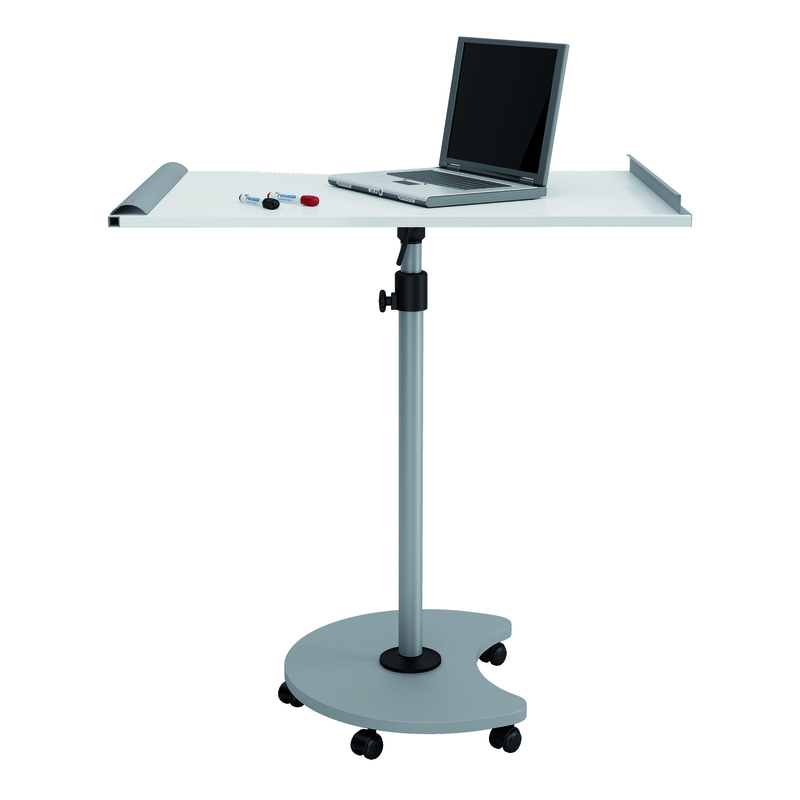 It can be easily transformed from a flipchart or magnet board into a table when needed. The flipchart height adjusts from 59 to 74-4/5 inches while the table height adjusts from 43-1/3 to 59 inches. 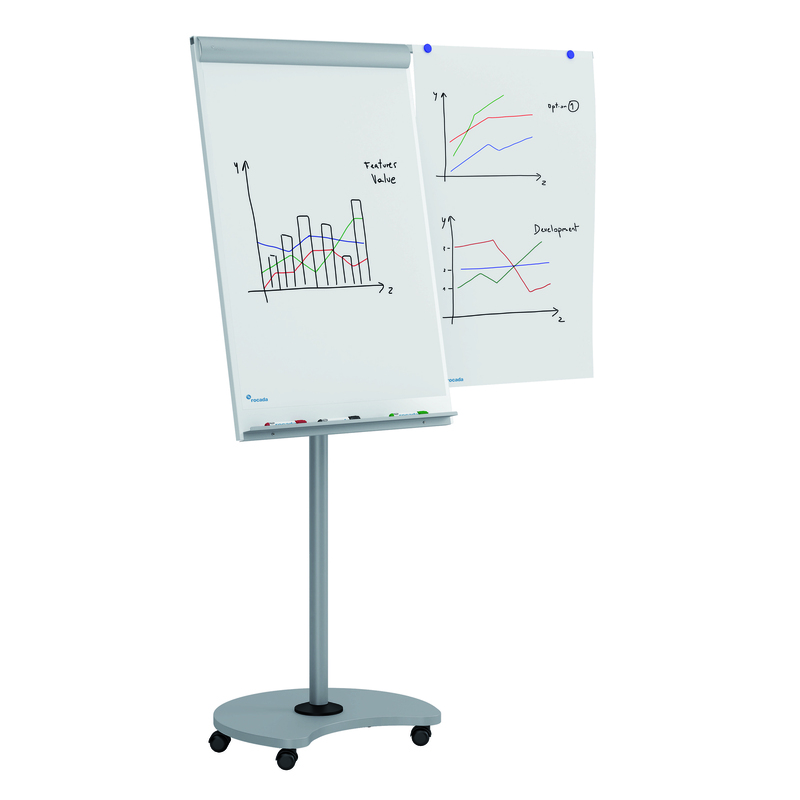 Made of durable steel and melamine with gray and white epoxy finishes, this mobile flipchart has 5 wheels with a locking system. Other features include 2 telescopic arms. Easy assembly .Highest quality product. 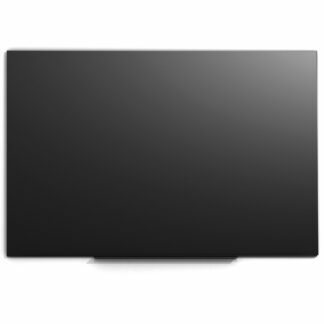 GS Certification and patented.